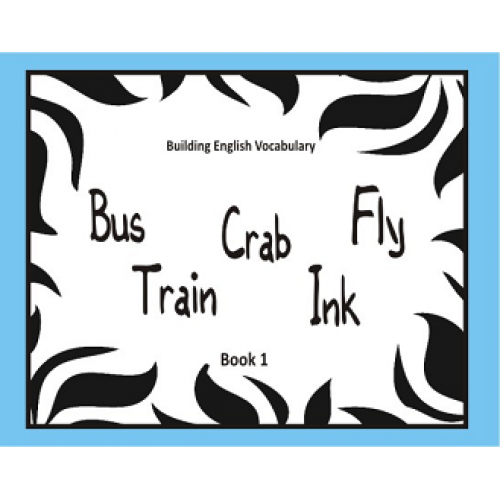 This is a set of 6 books that can be used with children at different learning levels. The books introduce English words in a holistic manner through meaningful sentences. The content has been drawn from children’s conversations and reflects their context and life experiences. Words associated with particular alphabets have been grouped in each book.This is a set of 6 books that can be used with children at different learning levels. 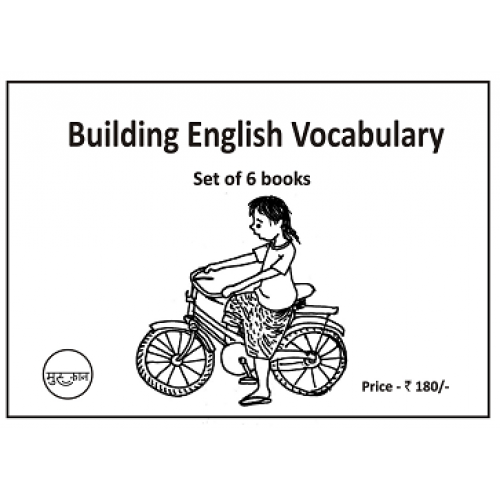 The books introduce English words in a holistic manner through meaningful sentences. The content has been drawn from children’s conversations and reflects their context and life experiences. Words associated with particular alphabets have been grouped in each book.